Talking on cell phone in car banned where you live? 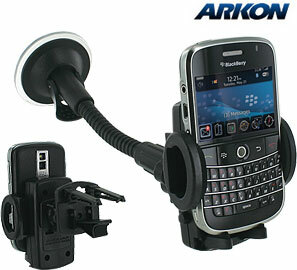 Then check out this hands-free BlackBerry accessory roundup! Contest: Don't risk a fine. 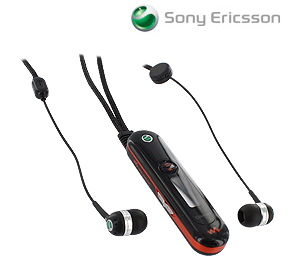 Leave a comment telling us which hands-free accessory you'd like from ShopCrackBerry.com and you could win it! video filmed on the street where I live! for real!! I honestly don't even know the score of what provinces/states have or have yet to ban talking on cell phones while driving, but just yesterday in the province where I live the new law came fully into affect. 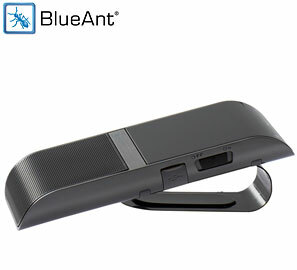 Luckily I've been in the habit of using my BlackBerry Visor Speakerphone for months now, but apparently I was the exception to the rule yesterday as the police were out in full force handing out $200 fines to anybody they caught talking while driving with a phone to their ear. The police actually setup a cell phone sting operation on the street where I live! Check out the video above and keep reading to discover hands-free accessories that will work with your smartphone and for your chance to win a hands-free accessory of your choosing from our ShopCrackBerry.com and CrackBerry Canada stores. 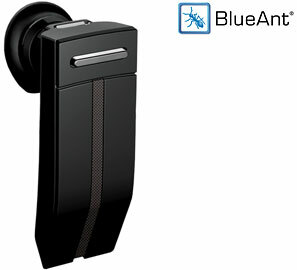 For your chance to win your hands-free accessory of choice from ShopCrackBerry.com, just leave a single comment on this post letting us know which hands-free accessory you'd like to use in your car and we'll pick one random winner who'll get their choice! Contest ends this Sunday night at Midnight PST. Please, just one entry per person.